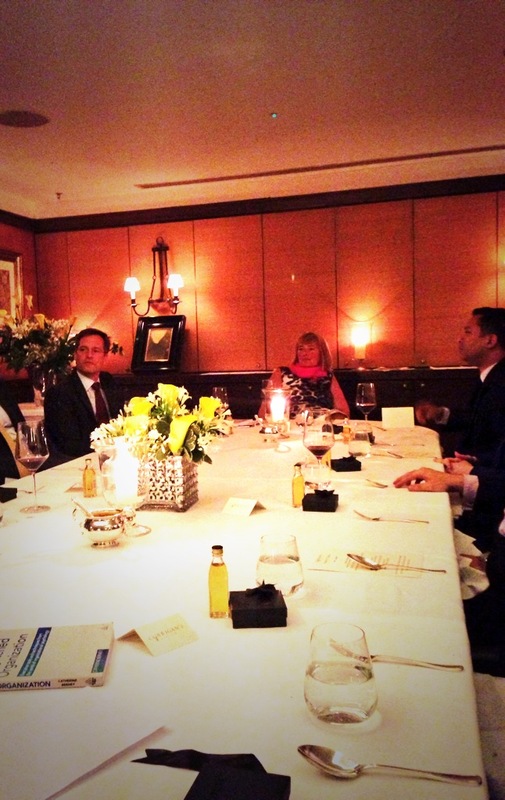 Last night on Tuesday, 3 June 2014, the LBDC (“Lawyers’ Business Development Club“) held the 2nd in its series of Exclusive GENERAL COUNSEL Private-Dining Roundtable events in London. 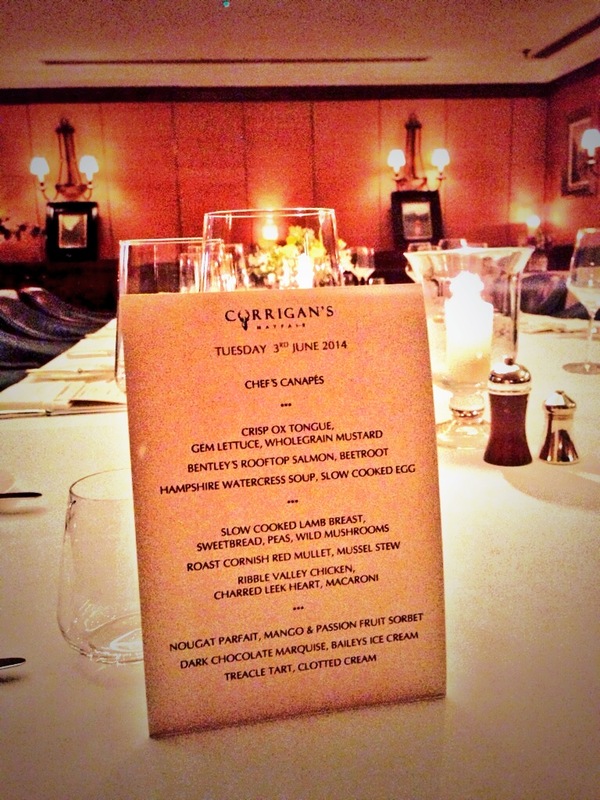 Our venue was the Lindsay Room – the beautiful private-dining-room at Richard Corrigan’s restaurant, Corrigan’s Mayfair in London. The photo here was taken just moments before our Guests arrived last night. We had a very enjoyable evening with a wonderful dinner and discussion. Thank you to our General Counsel for joining us last night and for sharing their views, comments and insights with all of us. For my own part, I certainly learned a lot. A special thank you to KARENA VAUGHAN, Regional Director, Europe & Russia and JULIE-ANN BRACE, Business Development Manager at Invest Northern Ireland for sponsoring the “Lawyers’ Business Development Club” Exclusive General Counsel Roundtable Event. 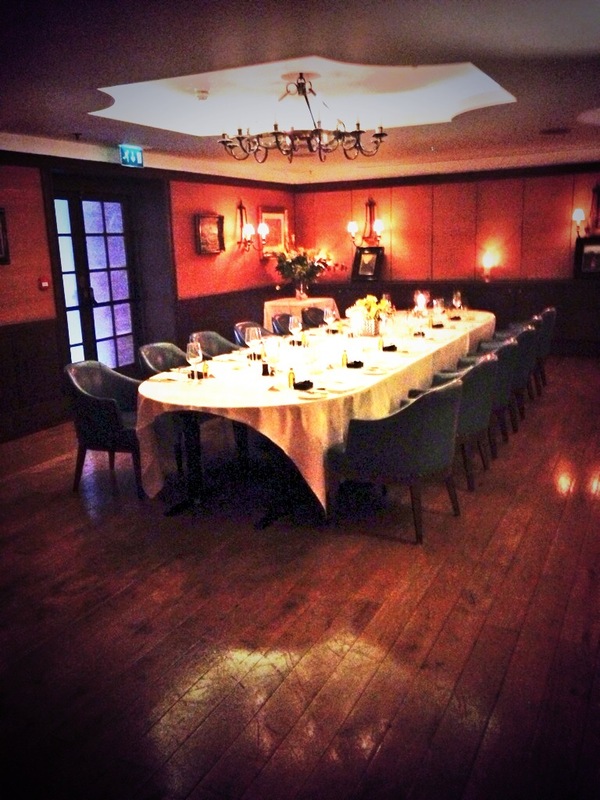 If you are a General Counsel and would be interested in attending our next General Counsel Private Dining Event in our Series, please get in touch. It would be great to hear from you.